I am an accredited specialist in succession law and Special Counsel within the Wills & Estates team at Thynne + Macartney. 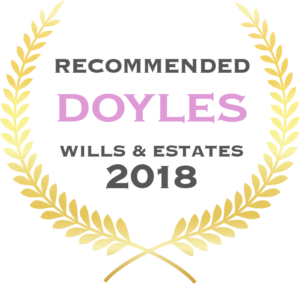 I have over 10 years’ experience in the area of wills and estates, with approximately eight years of that as a lawyer. I believe in providing practical and commercial advice and solutions to my clients. I work closely with my clients’ other trusted advisers to achieve this purpose in an efficient way. I am empathetic to my clients’ individual situations and assist them to navigate through what can often be a difficult time in their lives. 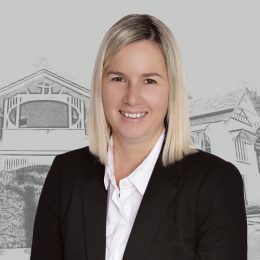 As a well-rounded succession lawyer, I have considerable experience in deceased estate administration, estate and succession planning, estate and equity litigation, trusts and QCAT matters. I have a special interest in complex deceased estates, estate planning where there is a risk of a challenge to the estate and applications to QCAT. I am a Member of the Society of Trust and Estate Practitioners Queensland and an Associate Member of the Taxation Institute of Australia. To share my knowledge as well as keep up to date with the latest developments in succession law, I regularly present at or attend professional development seminars hosted by the Queensland Law Society, Legalwise and other providers.